We like to think we’ve walked, hiked, stumbled and crawled across 99% of the territory known as Hong Kong. That was until iDiscover App and Map gave us a bit of a reality check. The new Hong Kong App and hard copy map provides a socially responsible way to explore the city with unique culture walks through the 852 (plus two walks in Macau), all curated by local people who are passionate about the real Hong Kong. Not only will iDiscover satisfy your search for authenticity, it enables visitors and locals alike to give back to the community and support local businesses. Amen to dat! In the name of research, we picked up a map from a nearby hotel, downloaded the app and took a couple routes for a spin ourselves. This is what we found. We started in Wan Chai, which all us locals know as the centre of Hong Kong debauchery. But of course Hong Kong’s former red light district is also a mix of different cultures, sub-cultures and even eras. Sikh temples, tai chi clubs, corporate offices and mah jong parlours co-exist here, happily jostling for space among the girlie bars. 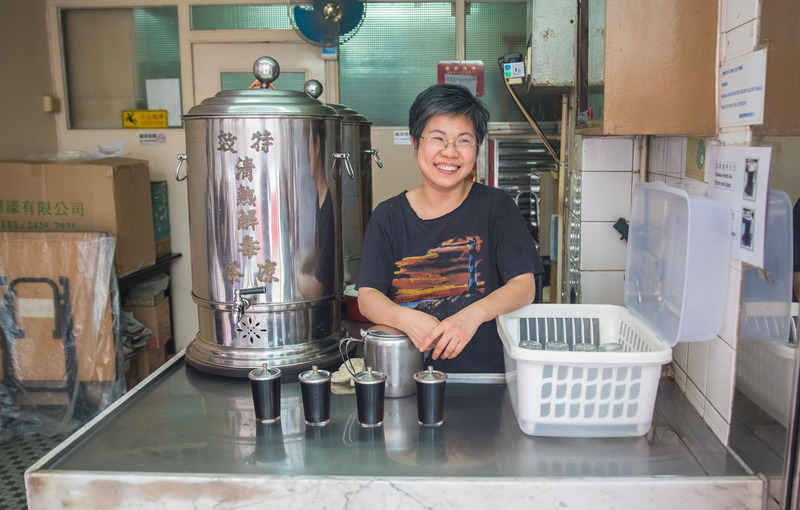 This is the neighbourhood to try snakesoup washed down with traditional herbal tea. The app led us to the historic Blue House, a tenement building from the 1870s. 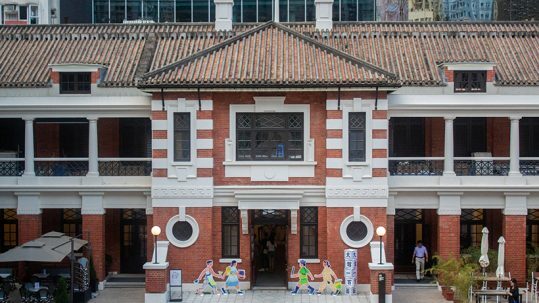 Back then it was a hospital; now the bottom floor is the Hong Kong House of Stories museum, which is well worth checking out. The surrounding alleyways have done a pretty decent job of preserving the local ways, too. We let the app guide us to some hidden black magic spots and fortunetellers. They told us lots of cool stuff was around the corner but, then again, so did the app. Next up, we dug deeper into the markets of Sham Shui Po. 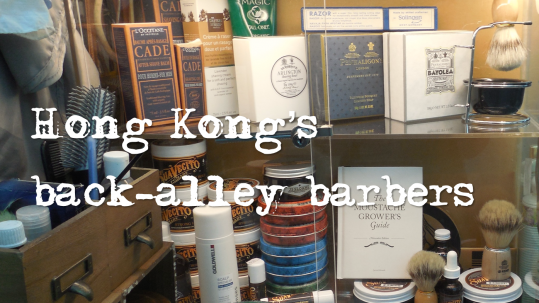 On Kowloon side, SSP is filled with tiny mom-and-pop shops that have been around forever. We explored a tattoo den and a bone-setting clinic among other hidden, weird and wonderful spots. The app took an unexpectedly delicious turn in SSP when we came across tofu treats made with a centuries old recipe and noodles made by hand using a bamboo pole. On the Aberdeen walk, we let the map guide us up to the peak of the Aberdeen Reservoir. We stopped and basked in the magnificent views over the city (it didn’t look too foggy from up there!) and learnt a bit of history while we were at it. Did you know that the area was owned by Tai Shing Paper Factory before the government bought it and made it into a reservoir in the 1930s? Didn’t think so. 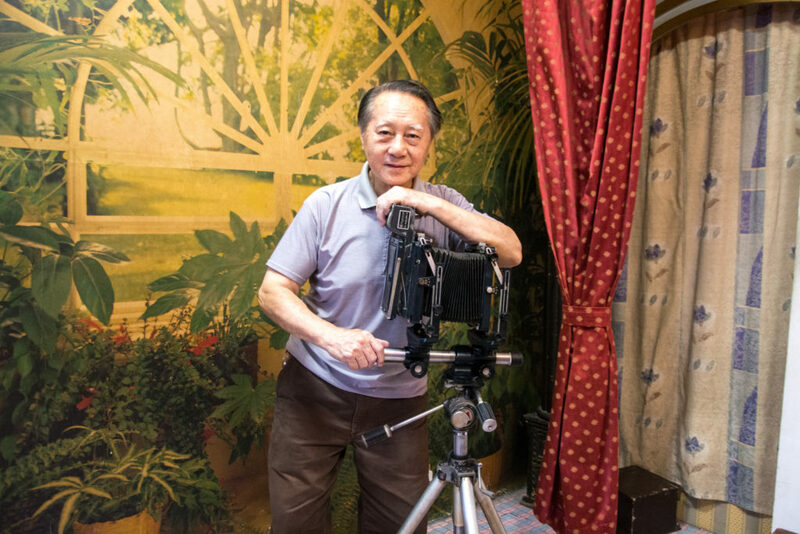 In Aberdeen, iDiscover also led us through an eerie secret tunnel to a bomb shelter and a vintage photo studio that looks like it belongs in another decade. 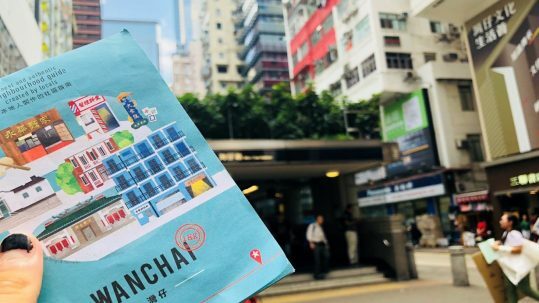 Pick up a free map at hotels, restaurants and cafes in the six iDiscover neighbourhoods: Sheung Wan, Wanchai, Aberdeen, Sham Shui Po, Kowloon City and Sai Kung. Each colourful and unique piece is designed by a local artist and more routes will be added in the coming months. Download the iDiscover Hong Kong App on iOS and Android and start exploring! All neighbourhood routes are FREE, we promise.